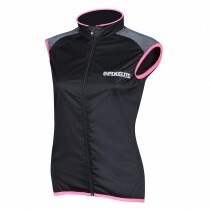 The Proviz PixElite Gilet is made to the highest standards of style and manufacturing. 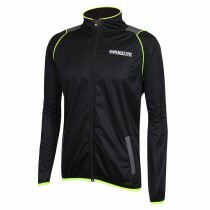 It’s soft touch, lightweight, highly breathable and wind-resistant material will keep you in the utmost comfort when out on your run or looking great when taking a leisurely stroll on the high street or on route to the gym. 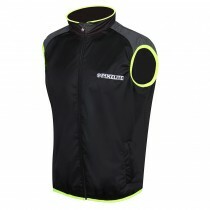 The PixElite Gilet incorporates our high performing PixElite material that gives outstanding reflectivity at night so that your position if out on the roads can be more clearly seen. 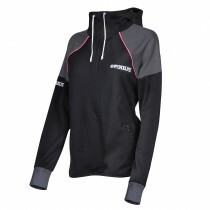 The PixElite Training hoodie is a warm outer layer that is designed for you to train in on those cold days and also look great in if you are out in it but not exercising. 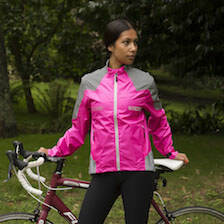 It is lightweight and incorporates tight knit windproof material yet is highly breathable so you will be insulated but not overheat. It also incorporates our highly reflective PixElite material that will help keep you seen when out on the roads at night or in the early morning. 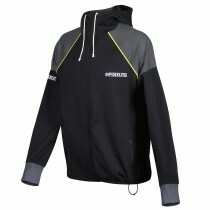 Adjustable waist, drawstring hood and extra length cuffs are just a few features to ensure you stay warm when required. 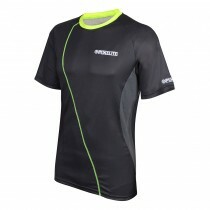 The Proviz PixElite Running Singlet is extremely lightweight and very breathable to help keep you cool in hotter climates. 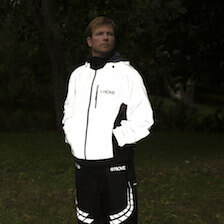 It also includes our unique PixElite material that gives incredible visibility if you are out in the early hours of the morning or at night. 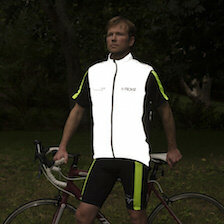 The light from vehicles shines off the PixElite fabric to help you be clearly seen. 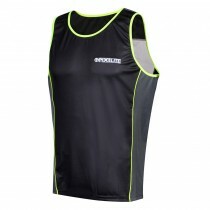 This singlet has been made to perform in both temperate and tropical climates. The PixElite short sleeve running tee will give you exceptional comfort along with outstanding performance and reflectivity at night. Made from soft touch material that feels great next to your skin, and also featuring our unique highly reflective PixElite material that helps you shine and be seen more clearly at night. The tee is lightweight and highly breathable. The material make up helps to draw moisture away from your body so that it will keep you dry and comfortable no matter how long you choose to be out on your run. 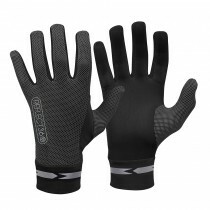 Keep your hands warm on those cold winter runs with our Proviz REFLECT360 Running Gloves. Made in Italy they are designed to be breathable and lightweight, preventing the cold from getting in but allowing excess heat and moisture to escape, they are made using a mix of soft touch fabrics and reflective fabric along with extra reflective trim around the cuffs. This innovative fabric allows us to combine the qualities you would expect of performance running gloves with enhanced reflectivity, to maximise your visibility at night when you're out on the roads. The new and stylish REFLECT360 running gloves are the perfect accessory for your run. 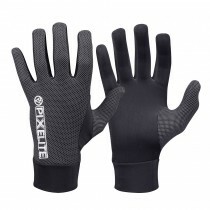 Keep your hands warm on those cold winter runs with Proviz PixElite Running Gloves. Designed to be breathable and lightweight, preventing the cold from getting in but allowing excess heat and moisture to escape, these performance running gloves are made using a mix of soft touch fabrics and our unique, highly reflective PixElite material. This innovative fabric allows us to combine the qualities you would expect of performance sports kit with enhanced reflectivity, to maximise your visibility at night when you're out on the roads. These stylish running gloves are the perfect accessory for your run. 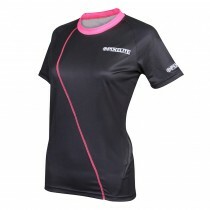 The Proviz PixElite Crop Top's supportive and breathable material helps to give good ventilation and helps to wick moisture away from your skin – just what is needed when out running. 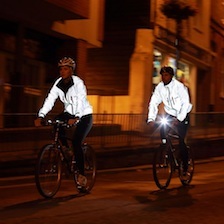 Strategically placed highly reflective PixElite performance material is incorporated in to the garment so if you are out in the early mornings or evenings when it is dark then you will clearly be seen when you are in a vehicle's headlights. 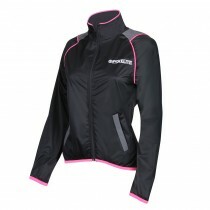 This product can be used as an outer garment for racing or training as well as an under garment for support.